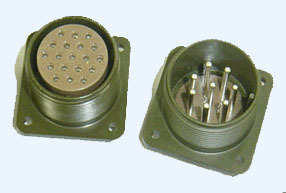 Amphenol MS connectors meet the latest performance requirements of MIL-C-5015. 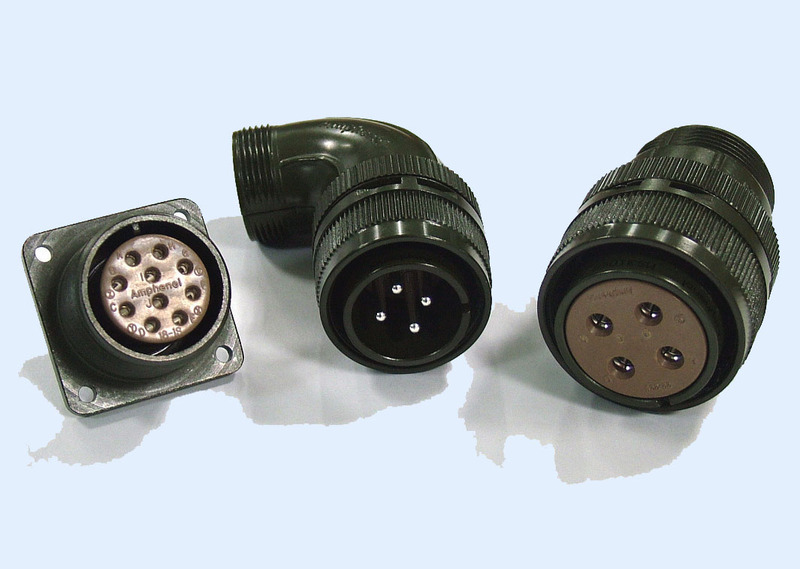 These connectors represent well proven electrical capability at an acceptable cost for most equipment where durability is important. MIL-C-5015 features threaded couplings and single key/ keyway polarization, representing maximum simplicity in design. Applications include military ground support equipment, ordnance and shipboard installations. 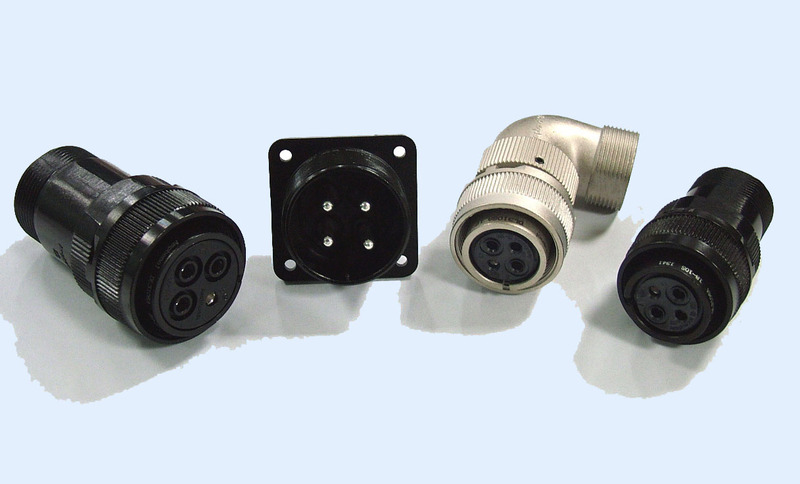 Amphenol Industrial Operations manufactures five classes of connectors to meet different requirements. Class designations and brief descriptions are listed below. ◈ A - Solid Shell - for general, non-environmental applications. ◈ E/F - Environmental Resisting with Strain Relief- designed for applications where the connector will be exposed to moisture, vibration, and rapid changes in pressure and temperature. ◈ R - Lightweight Environmental Resisting-shorter in length and lighter in weight than the E and F classes, the MS-R offers a high degree of reliability under adverse conditions:recommended for new design applications. ◈ B Class - Split end bell, for general, non-environmental applications. safety standards and UL standards. industrial machines. ermatable with MS connector.